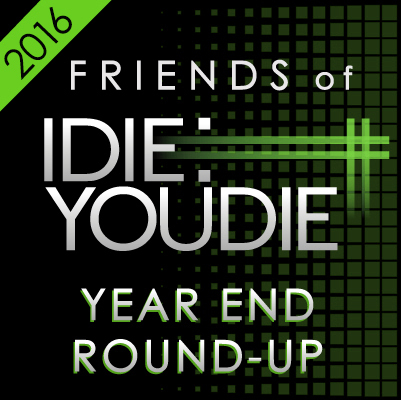 One of our favourite annual Year End coverage traditions has always been the Friends of ID:UD Year End Round Up. As with every year, we asked some pals with some pretty broad tastes and knowledge to write a few words on a record they dug this year. Not necessarily the best or their favourite, but just something they wanted to say something about. 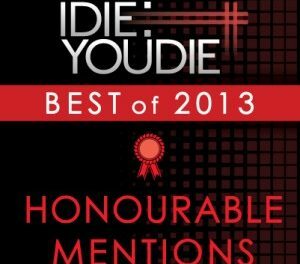 And as with every year, we got back a pretty stellar bunch of write-ups, both of albums we already knew and loved, and ones we now have queued up for holiday listening. Huge thanks to everyone who submitted, while you’re enjoying their musings why not give some of their various and sundry projects a click and a like or listen. 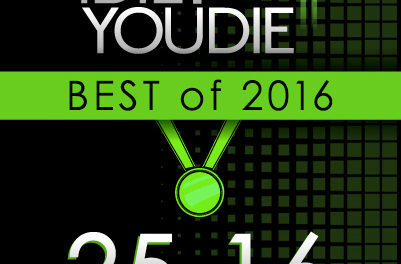 And join us on December 27th for the first part of our Top 25 of 2016, a whole year in the making! From both a political and a “Gee, I hope none of my musical heroes die” perspective, 2016 sucked harder than Chief Strategist for Acts of Assholery Steve Bannon sucking on…something…really…hard. And hopefully choking on it. 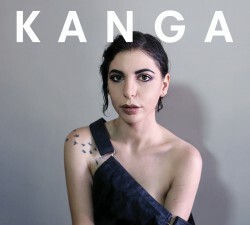 While Angelspit, Assemblage23, Dead When I Found Her, Youth Code, In Letter Form, Pretty Addicted, and – of course – Rome all did stellar jobs this year, the one album I keep coming back to is the self-titled debut from KANGA. KANGA’s album does what very few releases manage to get right: It sounds both familiar and completely new at the same time. Take “Going Red” for example – I swear that I can hear the influence of some of my favorite artists in there (I detect a hint of Android Lust) but, damn, that song is so sonically perfect that it feels like nothing we’ve ever heard before mixed with all of our favorite tunes. 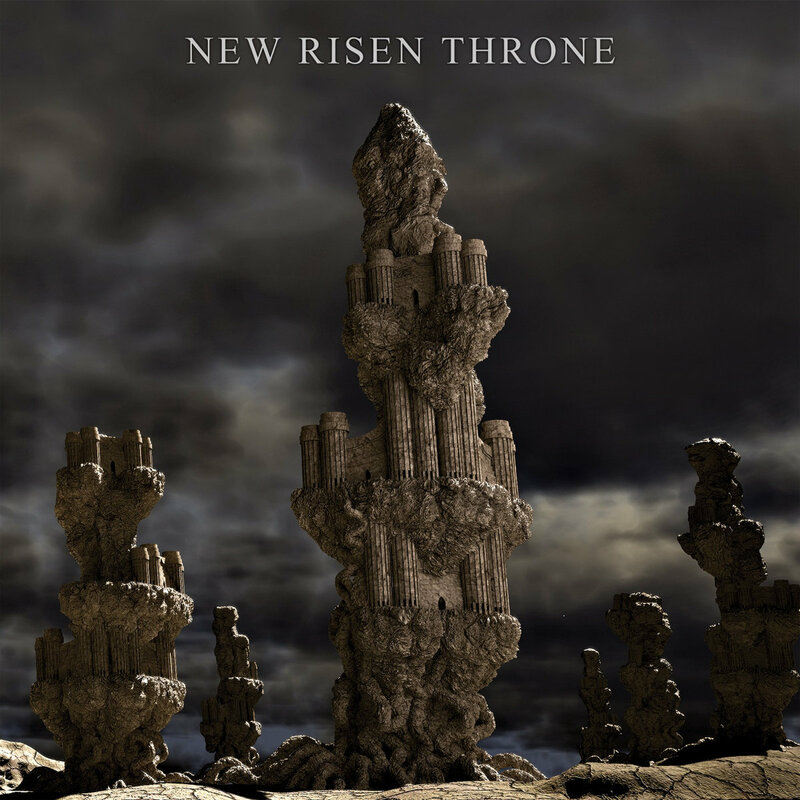 If you’ve followed my previous writings on underrated dark ambient albums, you know how fervently I’ve wished to see digital re-releases of early albums from Stielh (Gabriele Panci)’s project New Risen Throne, whose work I often refer to as “chthonic ritual doom ambient.” This year, thanks to Russian label Infinite Fog, I finally got my wish. Stielh’s rare early releases, demos, and bonus tracks are all collected in this new release – all, that is, except for the Cyclic Law and CMI releases and Shadows Over Humanity, the 2005 split with Cruel Harvest. ‘Tis a shame that the three tracks from Shadows are missing, since they’re among his best. Nonetheless, fans of Stielh’s bleak, grandiose, apocalyptic brand of dark ambient – replete with hypnotic echoed voices and unsettling journeys over desolate landscapes – have ample reason to rejoice with this release, as we’ve been richly rewarded for our patience. 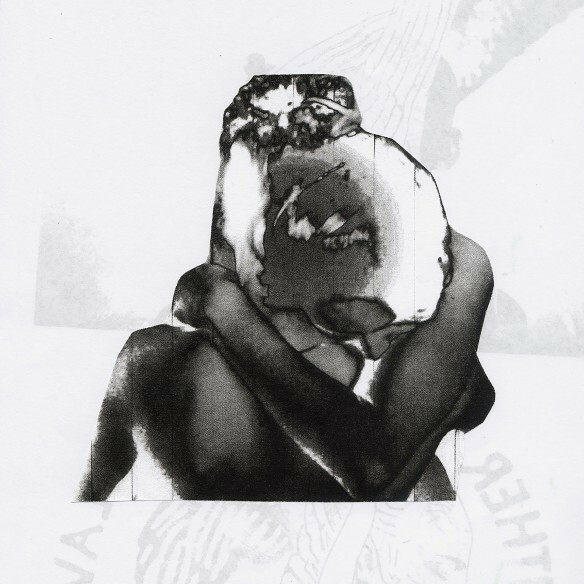 Liste Noire is where the former members of French band Velvet Condom Alice Gift and Oberst Panizza pick up, with new Swedish addition Kalle Fagerberg. 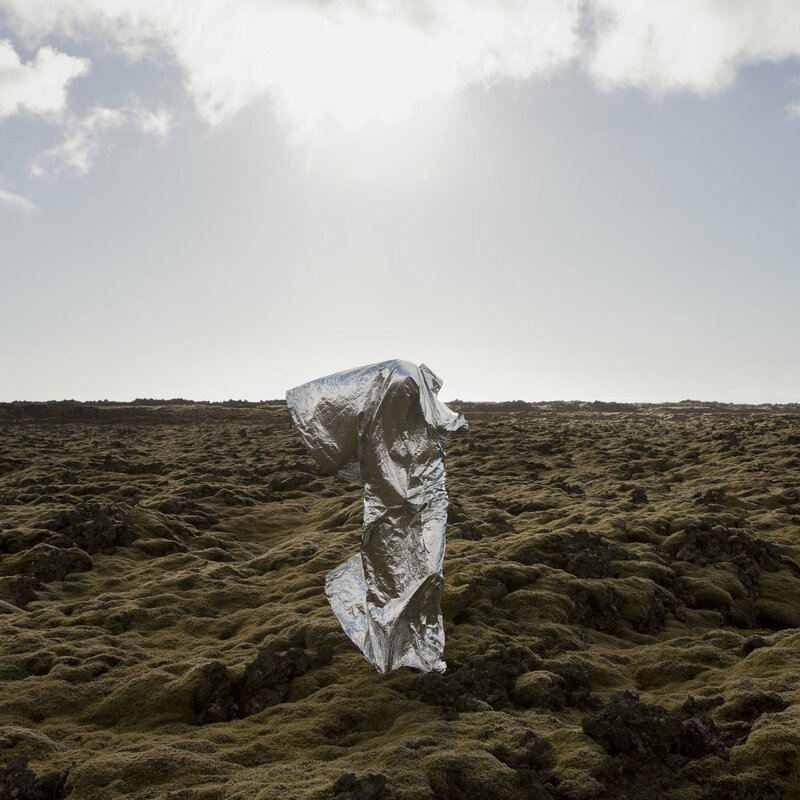 After a beautifully crafted EP, they released their first album as Liste Noire last April, thus confirming their talent at writing catchy and memorable synth-pop songs. The sound got more polished in the transition from one band to another. The album structure is solid without any fillers, peaking with the cover of “A Song For Europe”. The song quite obviously took a very particular heart-breaking meaning at the beginning of 2016. The lyrics often deal with themes of identity, alienation and self-love, doused in melancholy, but above all, in a contagious sense of urgency and self-affirmation. It’s a bittersweet but overall uplifting listen. 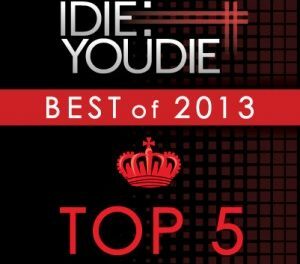 This year has given us an excessive amount of incredible music, and a few albums have had very specific and important impacts on my life – especially related to my work as a musician, performer, and audio engineer. 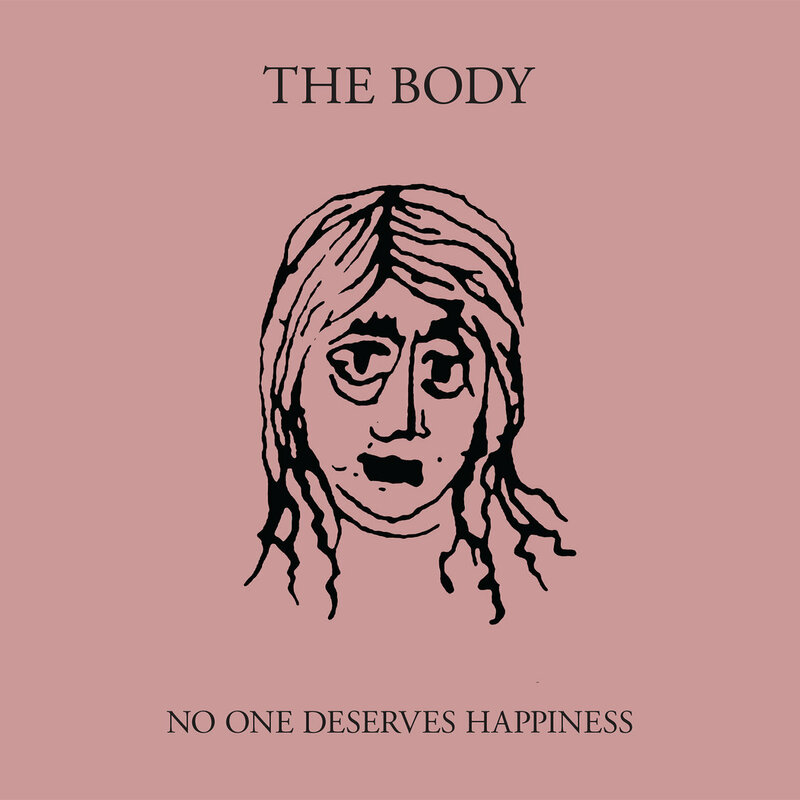 In an attempt to avoid anything too blatantly connected with my own output, I’ve instead chosen to recommend No One Deserves Happiness, an album that has profoundly influenced and re-awakened my interest in the incredible possibilities existing within experimental and doom genres. My first introduction to Chip King and Lee Buford’s work as The Body was through their phenomenal collaboration with The Haxan Cloak, I Shall Die Here – an unrelentingly and impossibly dark album that completely destroyed my limited view of what a metal album could be. No One Deserves Happiness embarks along more traditional song-structures and unexpected genre tropes, but is in no way any less expansive in scope. 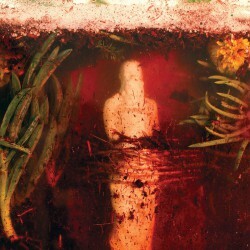 The Portland duo self described this year’s release as the result of their efforts to create “the grossest pop album of all time.” And while that’s an appropriate starting ground for the compositional palette they seem to be exploring, it doesn’t do enough service to the sheer heaviness and experimentation on display. The full breadth of emotional pain and desperation is somehow all the more extreme despite the imposed confines of its pop and metal influences. With incredible vocal contributions from Chrissy Wolpert of the Assembly of Light Choir and Maralie Armstrong of Humanbeast juxtaposed against King’s painful laments, ’No One Deserves Happiness’ breaks new ground and sets itself apart from any defining expectations. The album is extremely complex and lush, dense with tragic beauty and loss. 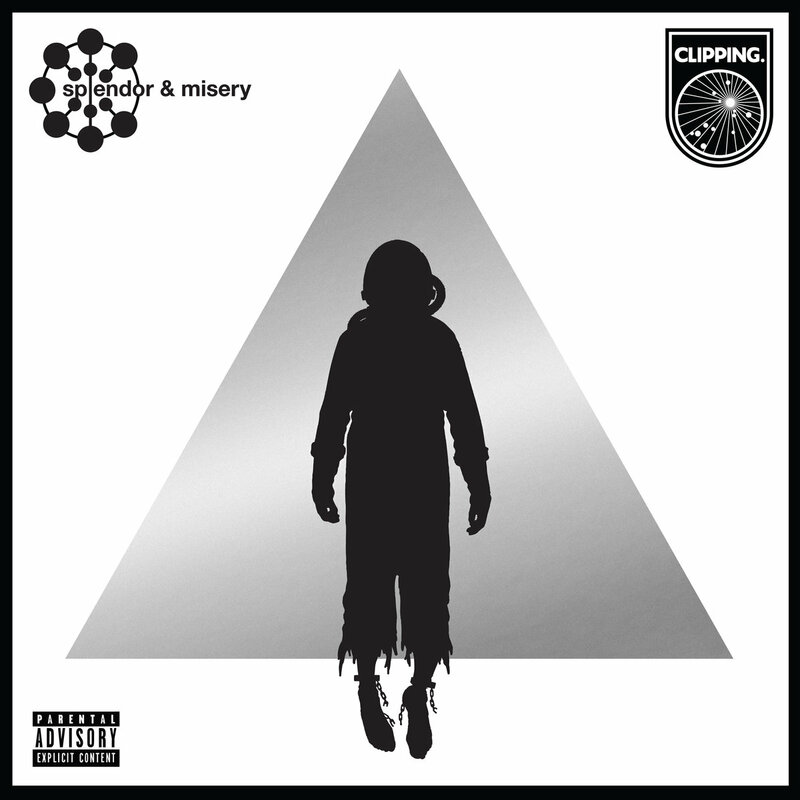 Though it balances its context within the realms of pop structure and sonic properties, there’s an impressive level of perspective within the lyrics and vocal melodies, assaulting electronic 808 kicks, and walls of noise and guitar. Impossible to categorize, The Body continues to inspire with their impressive ability to cast themselves as outliers, unpredictable and chimeric, cathartic and always exceptional. For my year end pick, I’ll like to go for something a little outside of what’s usually covered and in the area of our thing. I’ll like to talk about A Tribe Called Quest’s album We Got It From Here, Thank You 4 Your Service. It’s been 18 years since their last release and for 2016, i think this is a definite time capsule album. This album covers a lot of what made an impact in 2016. There was a lot of people in in the arts that passed away, including their own Phife Dawg. It covers and speaks of the political and social issues that coloured 2016. From gentrification, tensions arising from xenophobia and racism, and a controversial election of Donald Trump. What stood out was the albumcraft, I found it was well crafted mix, moving smoothly from the big single to some deeper grooves making it a enjoyable journey. I really enjoyed their use of samples, which at times called back to my youth by using Elton John and Gene Wilder in Charlie and the Chocolate Factory. So, this is what I’ll point to for a 2016 year end album. Love has been one of my most listened to albums of 2016. When I was considering what I wanted to say about it, my initial thought was to write about how aggressively feminine it was. I realized, then, that in scenes like metal and industrial, the hyper-masculinity of themes like anger, hate, and violence make anything else look aggressively feminine in comparison. So when Muscle & Marrow sings about love, hurt, and the connection between generations – a mother and daughter, a grandmother and granddaughter – these themes stand in stark contrast to those problematic defaults. Aside from the excellent lyrics, the music stands out on its own right. Kira Clark’s vocal delivery moves from an almost howling and somber singing to a brutal scream, then to a whisper, never feeling disconnected. Keith McGraw’s drumming builds a heavy atmosphere, accentuated by subtle synth work and Kira’s slow moving guitars. The album finishes incredibly strong with “Light”, one of my favorite songs – not just of the year, but one of my favorite songs, period. About 15 years ago, I wrote a cover story for Interface Magazine on the resurgence of synth pop that showcased the musical proclivities of then-relative newcomers Covenant, Beborn Beton and Mesh. Accordingly, I find it of curious coincidence that all these years later I’m still taking note of similar sound palettes and – this year in particular – the same bands. All three debuted new music in 2016, amidst the backdrop of a wistful wonderwall of surging synth and new wave nostalgia. In fact, there are so many new minimal wave and electronic pop groups emergent from that scene that it’s scarcely possible to keep track. Of the lot, this fan’s ears have settled most often on the sympathetic synths of Empathy Test, perhaps not surprising considering my long-time love affair with British big band Hurts. If you haven’t heard them – and you’re a fan of any of the acts I’ve mentioned – well, there’s a New Year’s resolution in the making, innit? Either 2016 has been a great year for really original albums or I have just finally tapped into music that is on the cusp of wonderful invention. Wreck and Reference is one of those bands that continually mashes some of my favorite genres together to make a set of tracks that feels like it is exclusively for me. The first track on Indifferent Rivers Romance End, “Powders,” is one of the more honest and emotional tracks to enter my list of forever-in-rotations. It just hits me so hard with nostalgia and longing – which I know sounds miserable – but it is often what I think is lacking in a lot of popular music. 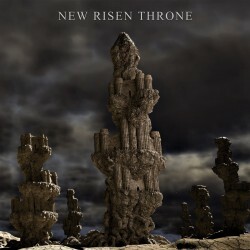 Lyrically, this album is rough and raw, but also beautifully composed. Musically, it is unique and thorough. I can see it’s influences in my own music already. Wreck and Reference will be one of the many bands that will help to bridge the dark electronic music/real instrument gap. 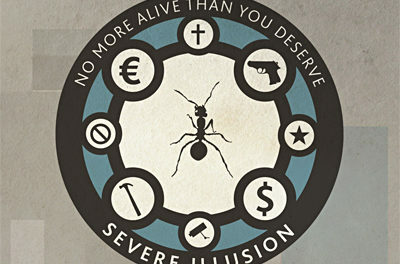 The noise hip hop group’s album is definitely a sleeper hit of the year for me. Granted, not everyone is a fan of Daveed Diggs’ vocal delivery, but I would definitely encourage others to give it a shot. Splendor & Misery weaves an intricate tale of afrofuturism crossed with The Middle Passage. The concept when outlined like that sounds off-putting, however, I found myself engrossed in the album. Diggs’ characteristic stilted delivery is still there, but throughout the rest of the album, there are change and that adds a different facet to the story. Even though it feels like it didn’t get the shine it so richly deserves, it’s definitely a hell of a gem. 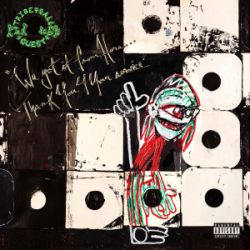 It’s nice to see A Tribe Called Quest on this list. I have their new album on my year-end playlist as well, amidst the synthpop and dark electro I typically listen to. I’ve always thought that old-school hip-hop, particularly producers like the Bomb Squad and the Dust Brothers who layered sample upon sample to create such heavy sounds, have quite a bit in common with our thing. 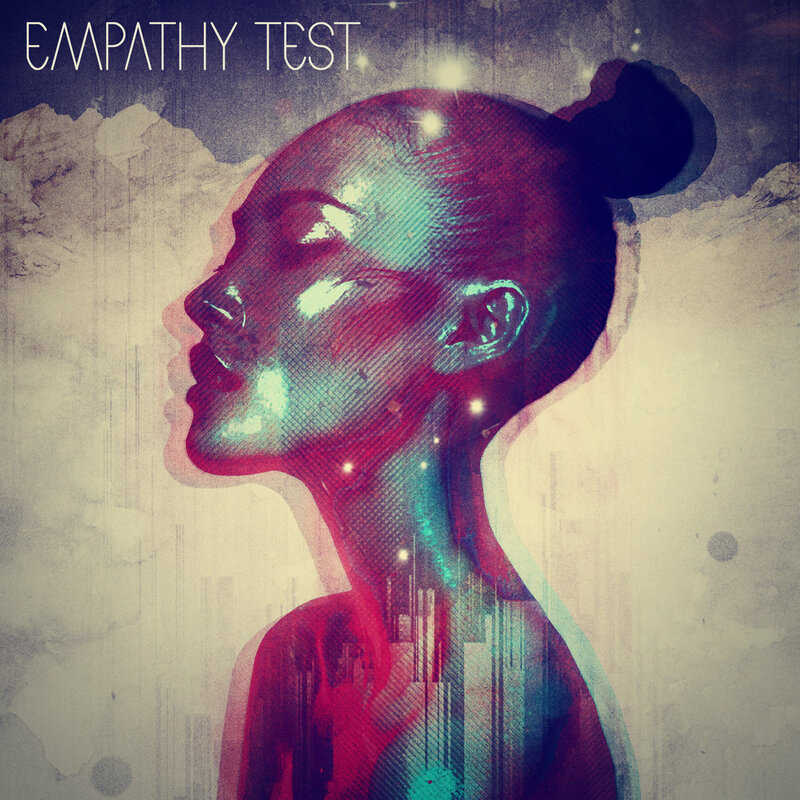 Also love seeing Empathy Test getting attention this year (tour with VNV!) 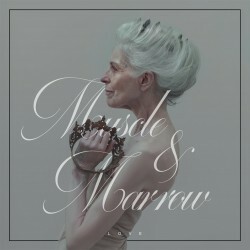 and looking forward to their debut full-length next year. Another record outside of The Thing worth looking at is Iggy Pop’s Post Pop Depression. He and Josh Homme make a good mix of glam and garage in the way that only Iggy can. There’s also a great sense that Iggy sees himself as the Rock and Roll Cockroach, he’ll outlive us all. A great sentiment after last year. I’m loving Empathy Test. Thanks for this “Friends of” feature, I love finding out what other artists are listening to.